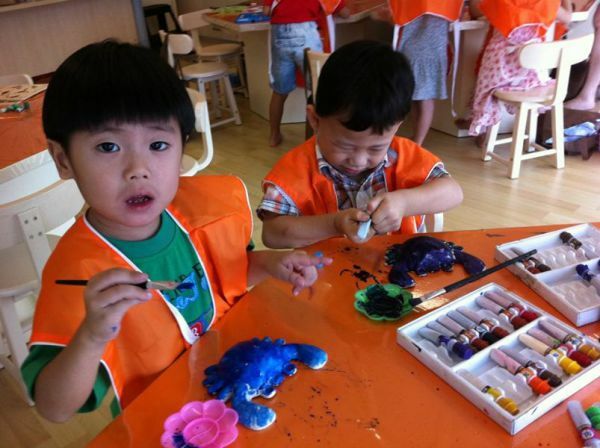 In Kiddo Art Program, we are not only conducting the drawing class, as well as the clay art and handicraft. 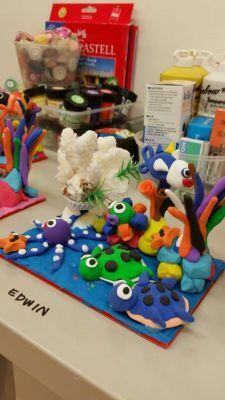 Kids are able to explore their capabilitis by honing their imagination and creativity while they are painting, sketching, coloring and more. 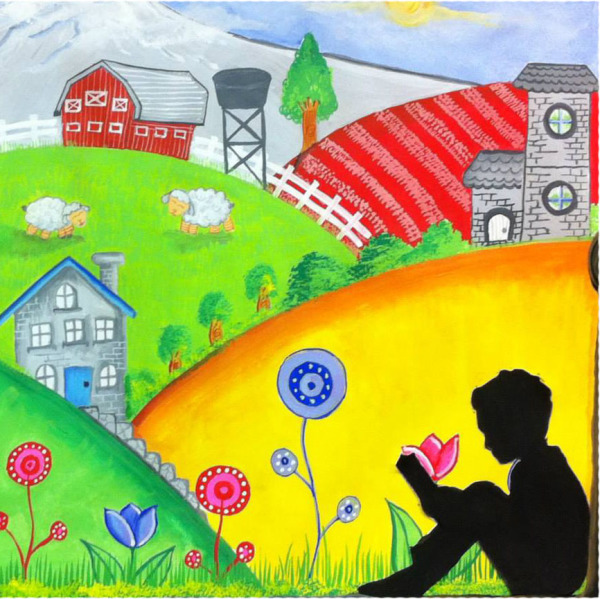 Art Work Lessons equipping your kids with art fundamentals (drawing, coloring, and more). 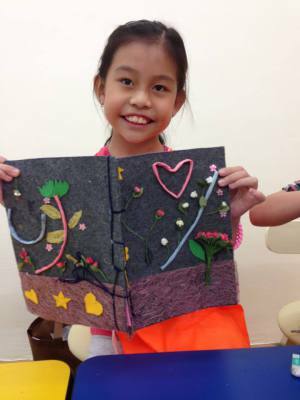 The lessons will give them a platform to express the little Michelangelo inside. 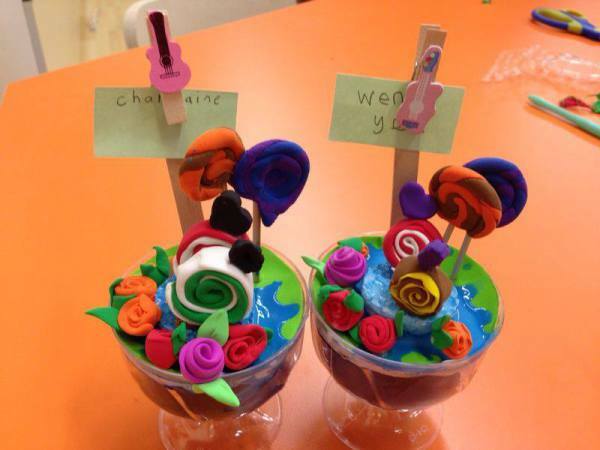 A wide variety of clay art objects for your kids to personalize. 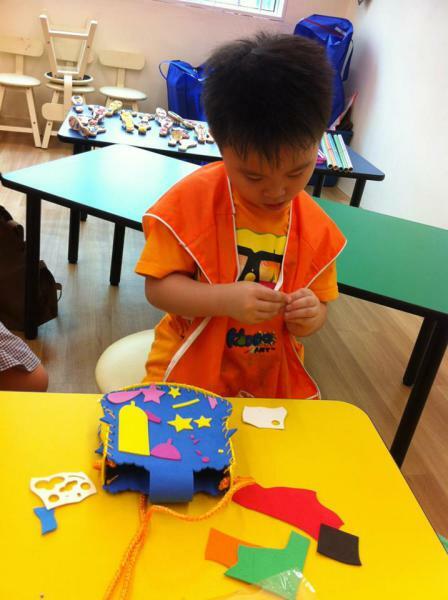 The lesson allowing them to unleash their creative expression. 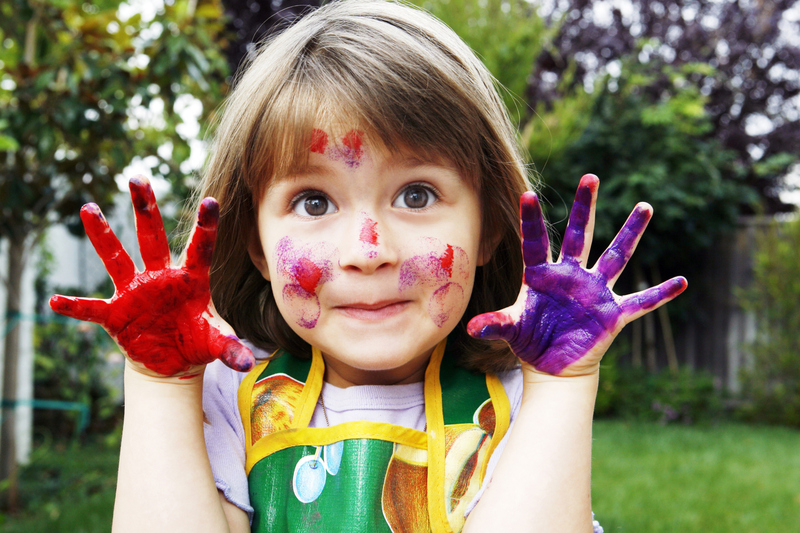 It also improves their painting techniques, application of colors and hand-eye coordination.